Vistakon, the contact lens manufacturing branch of Johnson & Johnson, has introduced a new 12 pack format for its Acuvue Vita™ brand. 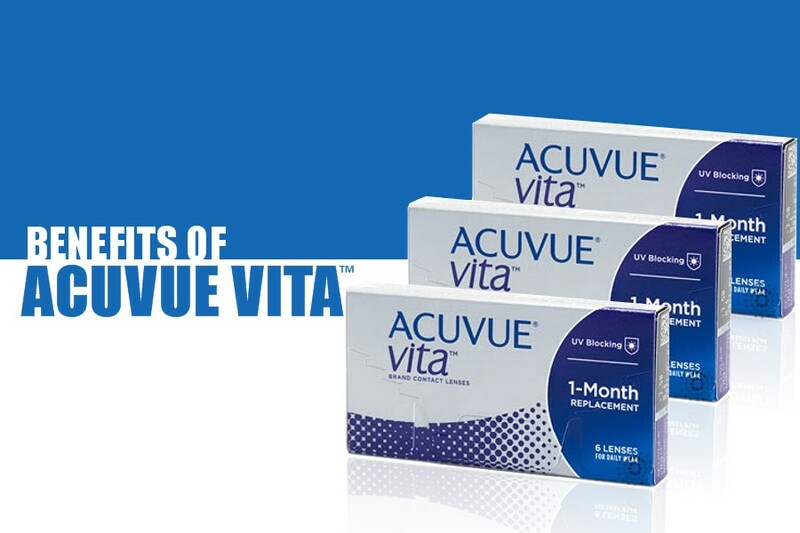 According to Acuvue.com, the Acuvue Vita™ lens is marketed as a monthly contact lens that is designed for superior comfort and reliability using a process that maximizes hydration throughout the lens. But what specifically sets this brand apart from the rest? What properties make it a superior brand over the alternative options? What technology and design have they introduced to this product? Let's take a closer look into how the Acuvue Vita product performs in regards to UV protection, comfort, quality and overall confidence. 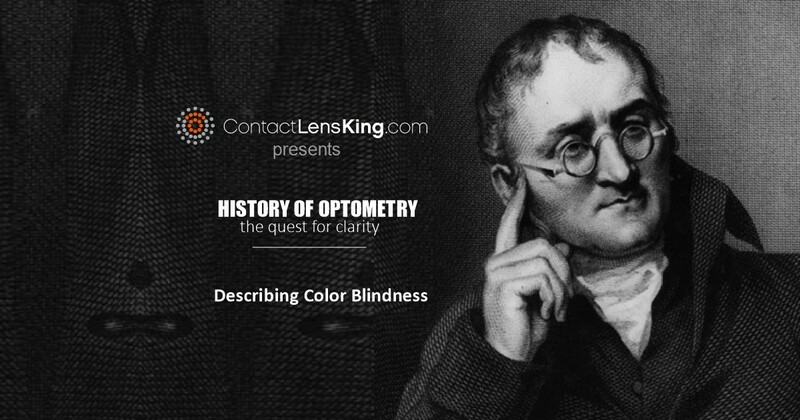 According to Contact Lens King, there are 3 categories of ultraviolet rays, UVA, UVB, and UVC. They are defined by their levels of intensity. Although UVC are the most dangerous the earth's atmosphere protects us from these harmful rays. UVA rays are the least harmful and are easily absorbed by the tissue surrounding the eyes therefore protecting the critical tissues of the eye. On the other hand UVB rays are considered to be the greatest threat to our eyes. These specific rays are capable of reaching the sensitive tissues of our eyes such as the retina and can cause temporary or permanent damage if exposed for too long. The Acuvue Vita™ 12 pack (like its 6 pack counterpart) provides the highest level of UV protection available for contact lenses. This layer of protection is capable of blocking up to 90% of the UVB ultraviolet rays and 99% of the UVA ultraviolet rays. 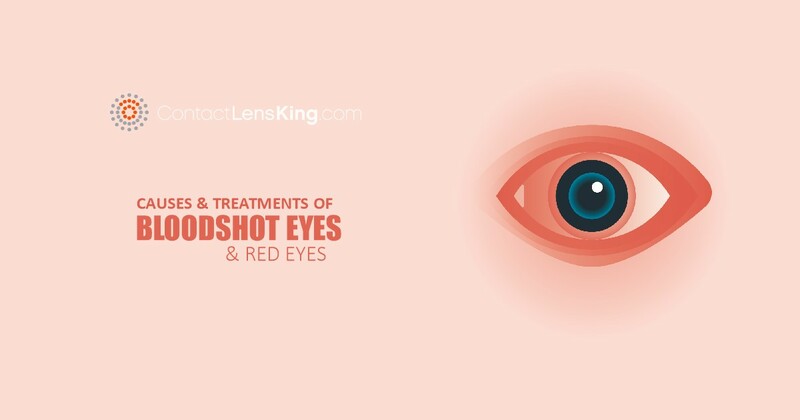 With these contact lenses a wearer can rest assured that their eyes are protected by the most advanced and innovative technology in the industry. The Acuvue Vita™ contact lenses are manufactured using Vistakon's HydraMax™ Technology which works to maximize the moisture throughout the lens. With increased hydration, the Acuvue Vita™ is capable of providing and maintaining superior comfort throughout the month. 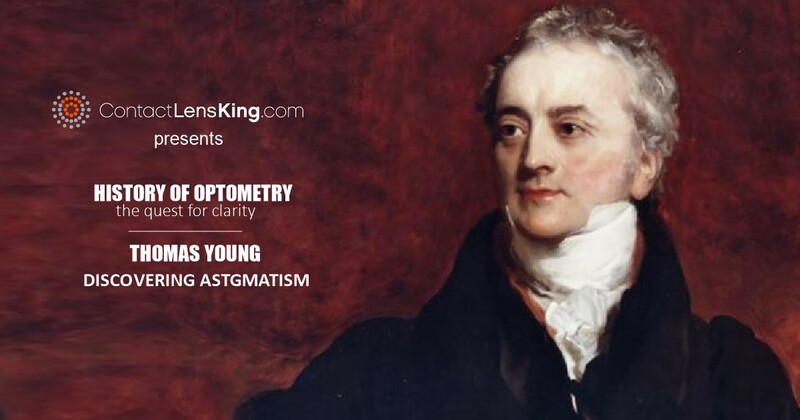 This technology also helps promote healthy eyes while improving overall vision acuity. Vistakon is extremely confident about the Acuvue Vita™'s overall quality and performance. In fact, according to their website they offer a 100% satisfaction guarantee. 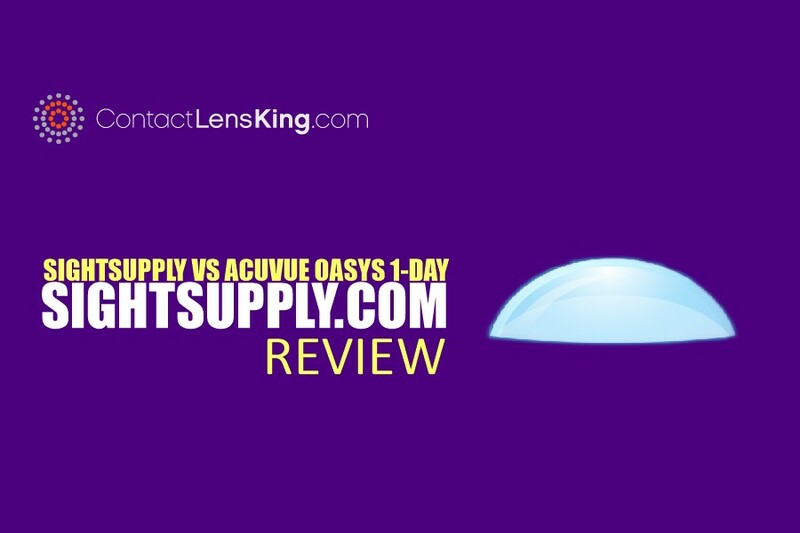 They state that if a wearer is not 100% satisfied with the lens they can return them within 90 days for a full reimbursement. This endorsement directly reflects the company's confidence in the product and helps reassure the wearer that they stand by the brand. With the added protection, increased performance and improved quality of the Acuvue Vita™ 12 pack and its entire brand it is easy to see why Vistakon labels it as a superior product. The consistent lens innovation achieved by this manufacturer and its competitors helps to develop and promote consistently improved lens designs for the industry, which in the end strongly benefits the wearer.